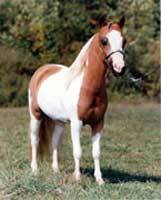 1981 buckskin stallion sired by Shadow Oaks Paul Bunyan and out of Shadow Oaks Tiny Miss. Top Banana is one of the finest bloodlines in the miniature industry today. He holds the title of 1984 AMHA National Grand Champion Senior Stallion. 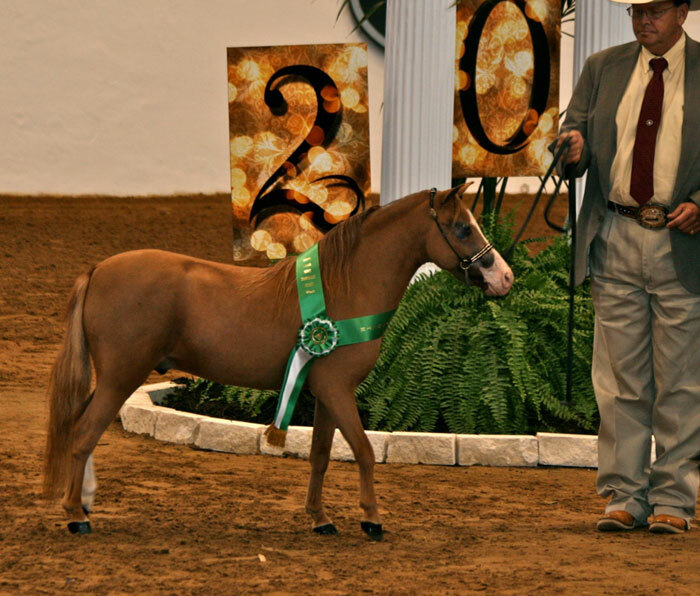 Until 1996, he was the smallest National Grand Champion in History and to date is only equaled to one. 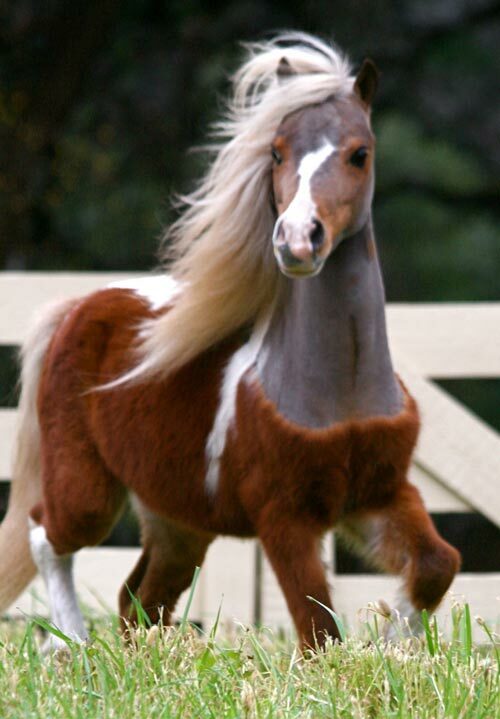 Standing at only 29" he has produced the best Natural Moving driving horses of Modern Miniature caliber. Although our Beloved “Top Banana” is no longer with us, his get is still producing 2016 World and National Champions! A tovero stallion sired by Sid's Rebel and out of Lucky Fours Mighty Windchimes. 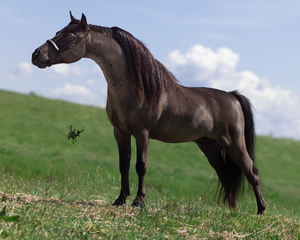 AMHA Western Champion Junior Stallion as a yearling and as a Two year old! 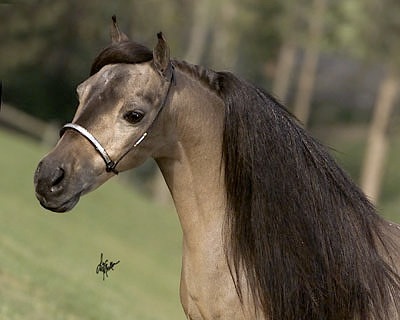 His sons, out of two different mares have earned that title three times: Sami's Sid Savoy in 2000, Sami's VIP Mr. John in 2004, and Sami's Accept Me Aziam 2007. Sometimes things happen for a reason and that is how we feel about "POWER". 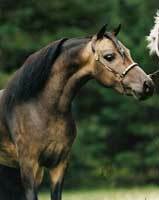 With the wonderful cooperation with K C Pappas of First Knight Miniatures, we selected this stallion to cross with our Shadow Oaks Top Banana Mares. 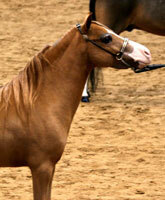 He is a brother to the very popular and favored Stallion "First Knights Return of the King". Kid Banana is a 31.5 inch 1992 stallion. 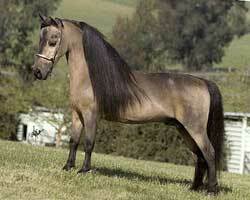 He is a liver chestnut and DNA Tested. 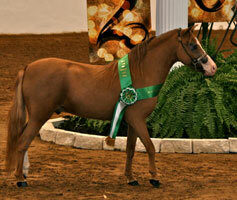 He is a National Top Ten Halter Stallion 4 years in a row. He is the sire of National Champion Halter and Driving Horses. 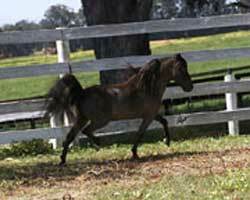 Sired by Shadow Oaks Top Banana and out of Brewers Bay Sensation. 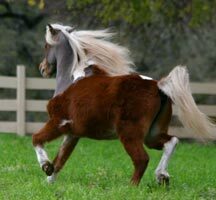 Owned by Michelle Meacham and bred by Sami's Lil Horse Ranch. "Chip" is still winning at the World Level. He has won over 20 AMHA World and Champion Show titles in Halter, Single Pleasure Driving, Fine Harness and Roadster. He is a Top Banana own Son. 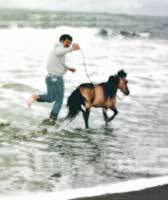 He is out of Brewers Bay Sensation. 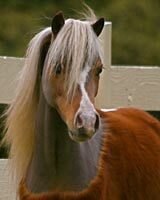 This spectacular Stallion is the product of some of the finest halter and performance Sires in the Miniature Horse Industry. 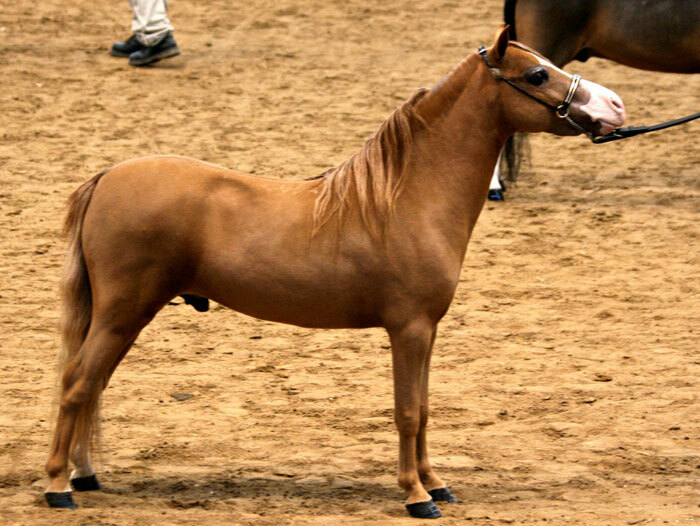 He has proven himself in Halter as the 2006 AMHA Central Junior Grand Champion Stallion and placed in the top 5 at the AMHA Worlds the Same Year. 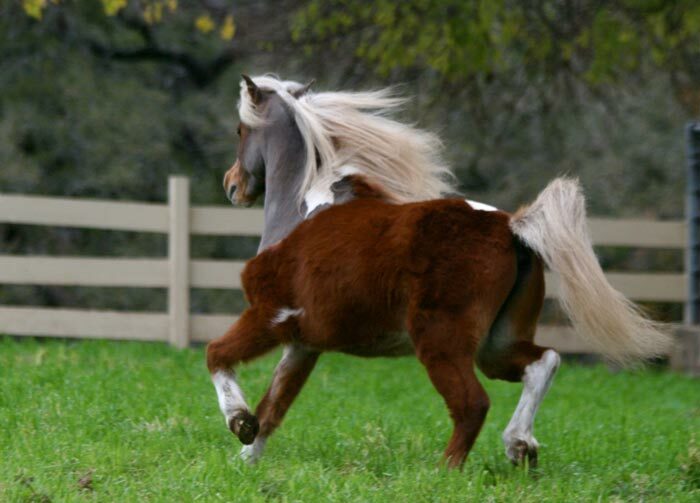 His Movement is so natural that in each and every stride he demonstrates breathtaking talent. 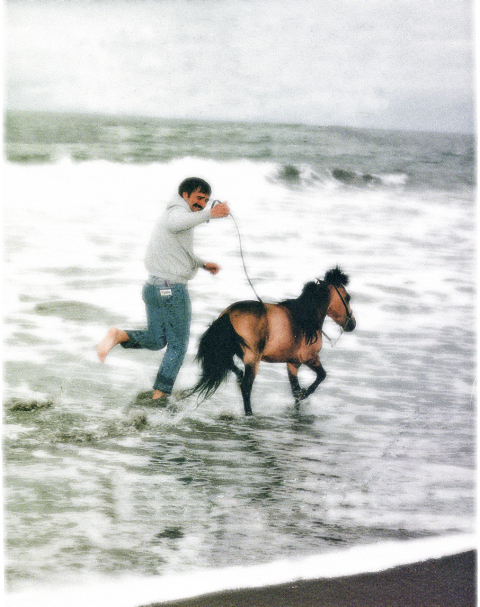 With this NATURAL talent, he is being bred to select mares. 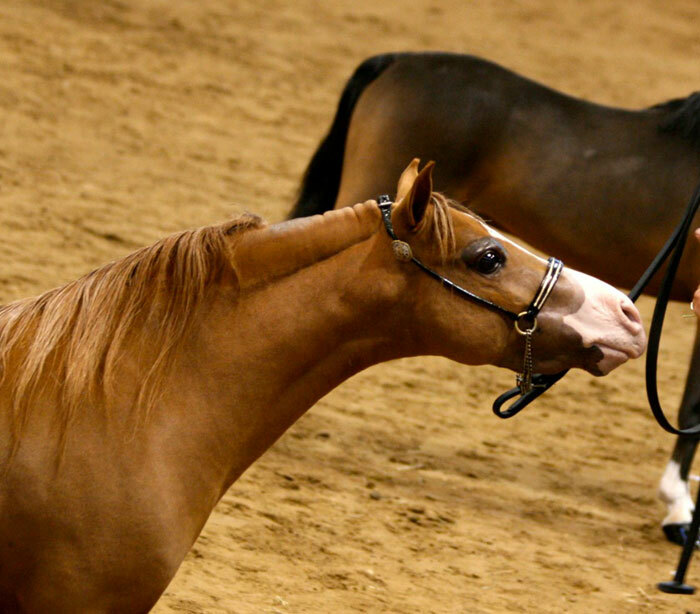 Horses that produce the natural talent of movement and carry the beauty that bring the term "Form to Function" to the forefront are the Future of this breed! Firey Echo is one of the few.